Vision: to love, have fellowship and truly know others in the community, creating a demonstration plot for the Kingdom of God. These items can be delivered directly to the JFP: 2492 Baines Blvd. Hubbard, OR 97032, or can be dropped off in the foyer at Zion Mennonite Church. 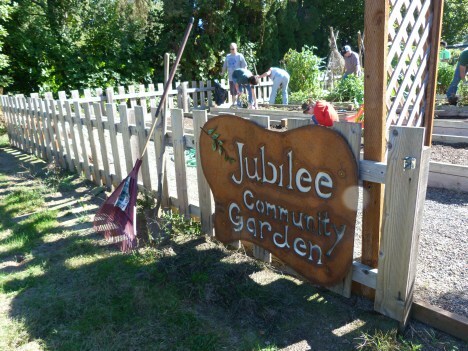 The Jubilee Food Pantry also sponsors a community garden for Hubbard residents. 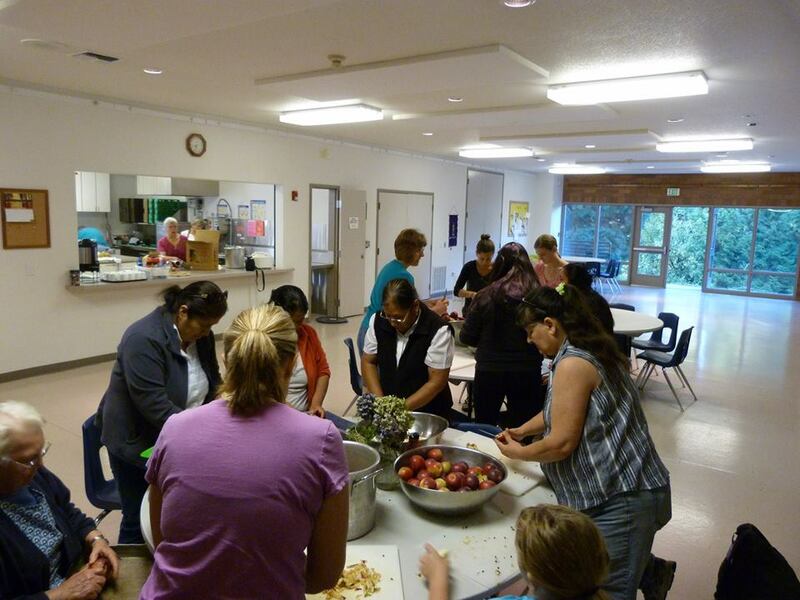 This offers 6 families the ability to grow their own garden as well as give back to the community by donating a portion of their veggies to the Jubilee Food Pantry.